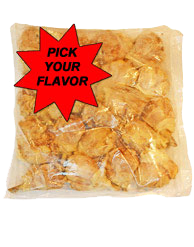 All orders ship on Tuesdays. 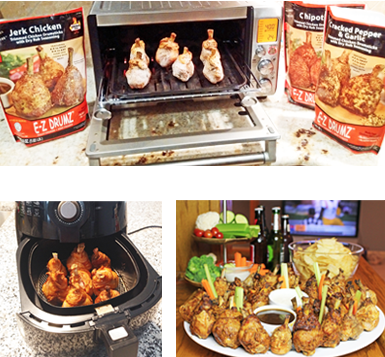 Orders must be received by 11:59 p.m. Monday to deliver same week. 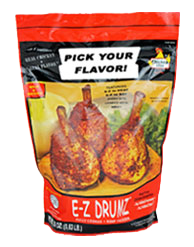 E-Z Drums® are fully cooked and seasoned so all you need to do is heat-n-serve. 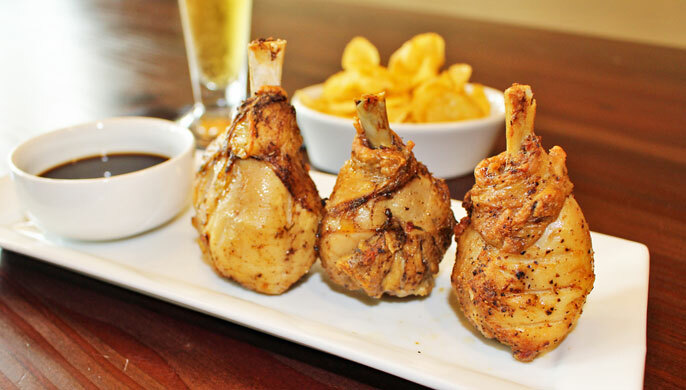 The bone handle makes for a less messy eating experience and they have fall-off-the-bone tenderness. 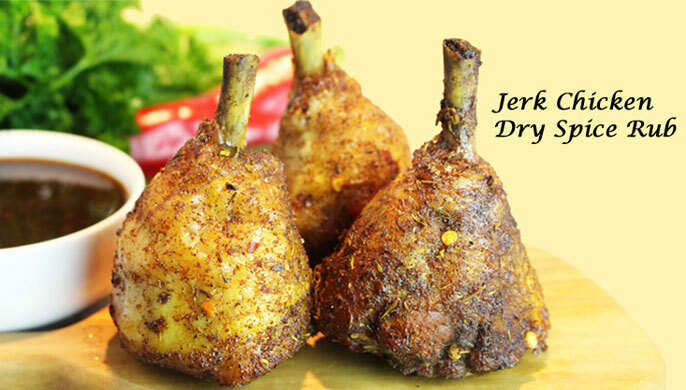 Classic Jamaiacan Jerk flavors; a sweet & spicy dry rub blend. 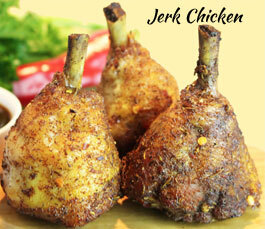 A taste of the islands! 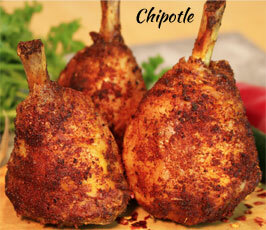 Southwestern Chili Peppers, Achiote, onion & garlic increase the heat a bit on these. 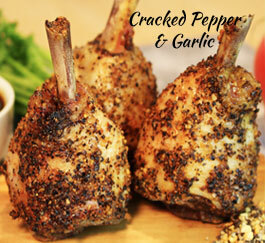 Fresh Cracked Pepper & California Garlic highlight these bold flavors with a pop! 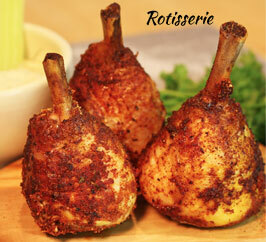 A Mild & Savory blend of seasonings; black pepper, garlic paprika, spices.